Volcano Bowls are a type ceramic drink-ware which are still associated with the American tiki bars and tropical-themed restaurants which originated in California and quickly spread like wildfire across America during the 1930s. 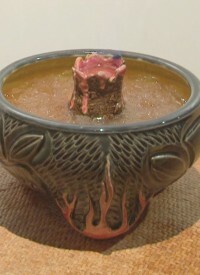 Volcano bowls are a bespoke creation – made for the famous Volcano cocktail/punch which is a heady mix of rum, brandy, orange juice, pineapple juice, almond syrup and several other ingredients. 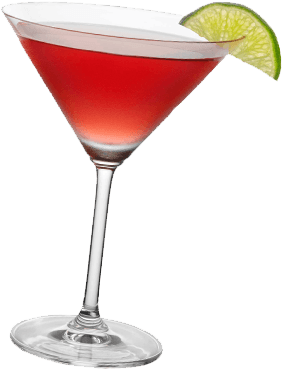 This cocktail is usually made in large portions and good-sized volcano bowls containing the Volcano cocktail are typically able to serve about 3-4 people. 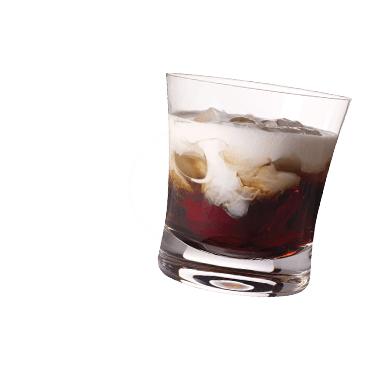 The cocktail is often set on fire for maximum impact. Volcano bowls are usually hand crafted with very thick ceramic and typically hold about 50 oz of liquid. The bowls normally feature a small cup in the centre which is aptly known as “the crater”. This cup was designed to hold high proof spirits, such as 151 proof rum and Sambuca, which are then set on fire. Volcano bowls are a must-have item for any self-respecting tiki-bar, as it would be difficult to imagine the volcano cocktail served in any other fashion. Once the cup in the centre is lit, the idea is to use some long straws to drink the potion, as this ensures your hair won’t go up in flames! Quality Volcano bowls used to be quite difficult to get hold of, but with the growth of on-line stores catering for bar ware and party equipment, it is easy to find some good versions on the web and make your next Hawaiin-themed party go with a bang.